For years many Southern California surfers and ocean lovers have lived for Baja. 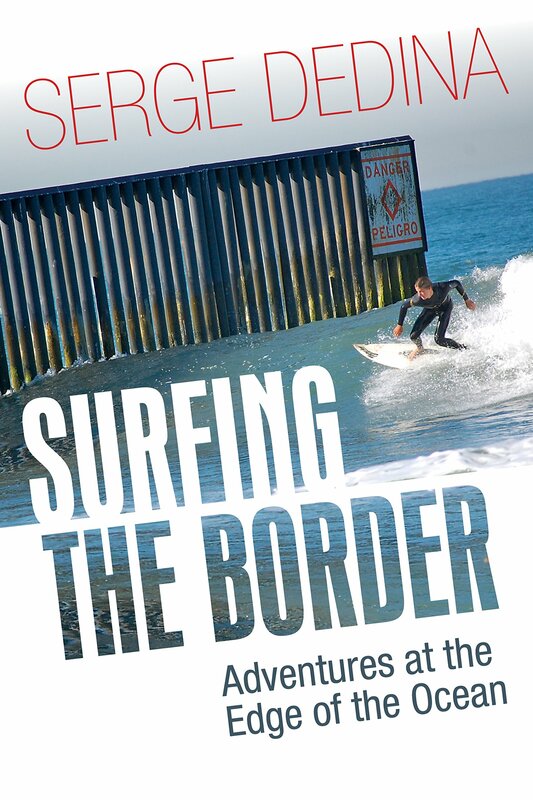 Upon crossing the border they experienced endless empty beaches, great fishing, friendly people and perfect waves. Then when things got a little rough in Mexico a few years ago, due to the drug war, many Baja California lovers bid adios to their old friend. But an interesting thing happened during the years that American tourists abandoned Lower California. Rather than sit idly by waiting for tourists to show up, the peninsula’s new generation of entrepreneurs reinvented Baja. They developed a new cuisine, built beautiful new eco-resorts and boutique hotels, and produced fine wines. The peninsula got a lot safer as well. Highways have been improved. The increased presence of the police and the military has made travel safer. Over the holidays my sons and I spent a few mornings and afternoons south of the the border carrying out surgical surf strikes during the recent magical run of winter swells. We scored big and never had a single problem. Lots of smiles, great food, and cool, clean, empty waves. So here are a few of the hottest spots to sample in our sun-kissed neighbor to the south. Northern Baja Cuisine and Wine County: Start off with a late lunch at Javier Plascencia’s gastronomic palace in Tijuana, Mision 19. Then head south and stop for a quick sunset surf before you check into one of the boutique hotels in the Valle de Guadalupe such as the Grupo Habita eco-bungalows or Adobe Guadalupe. 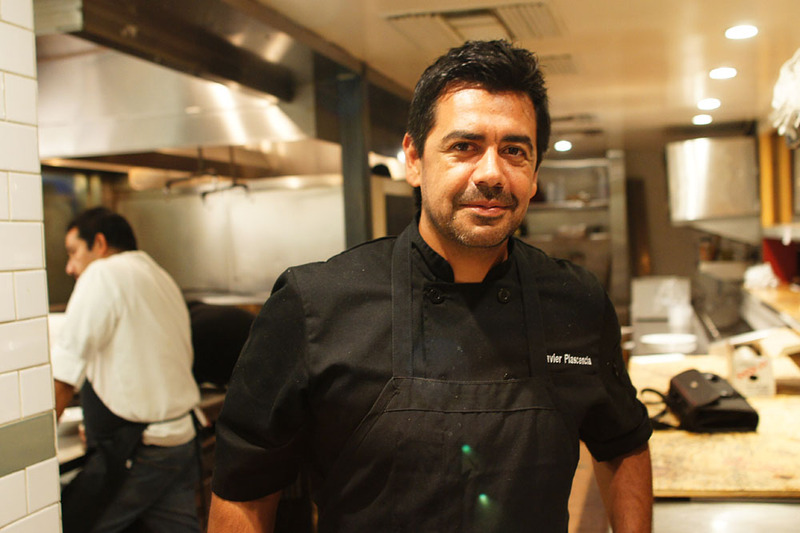 For dinner check out the amazingly tasty Corazon de Tierra. 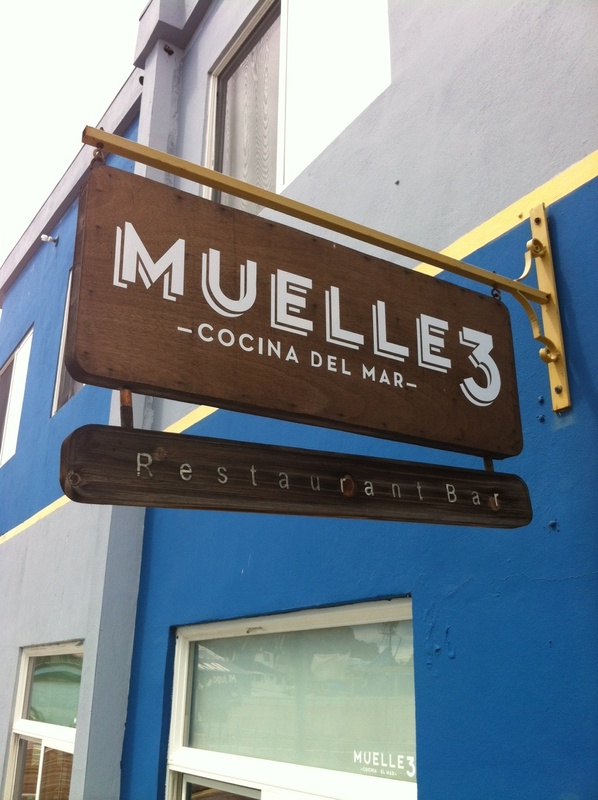 The next day, after sampling waves at San Miguel or 3M’s, catch a late breakfast or lunch at either Boules or Muelle 3. After a second surf session check out the wine, cocktails and dinner at the award winning Manzanilla. 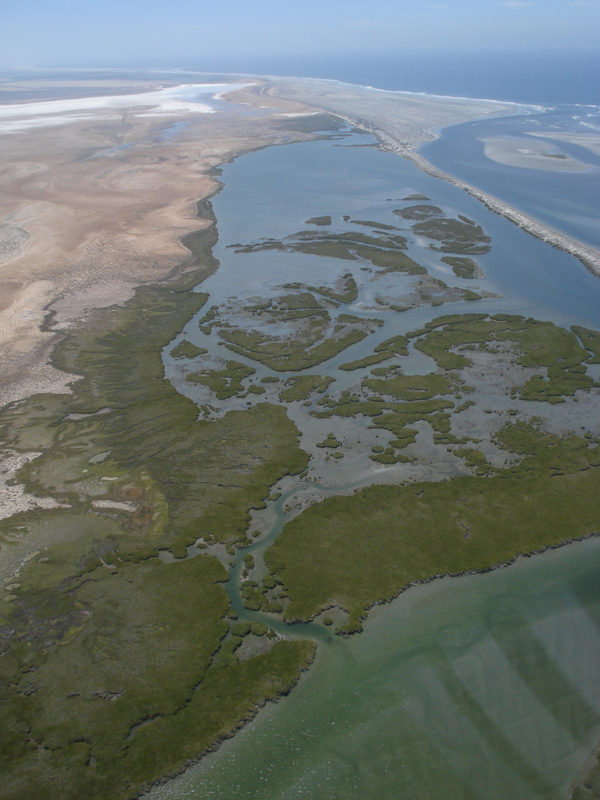 Whale Watching in San Ignacio Lagoon: The world’s best whale-watching awaits you in this stark and pristine desert lagoon fringed by mangroves, bobcats and coyotes. Filled with more than 200 gray whales during the height of the whale season in February and early March, this is the best place in the world to encounter a friendly whale. Whales, Islands and Missions in Loreto and Magdalena Bay: Catch a short flight to the beautiful mission town of Loreto to catch up with old Baja. 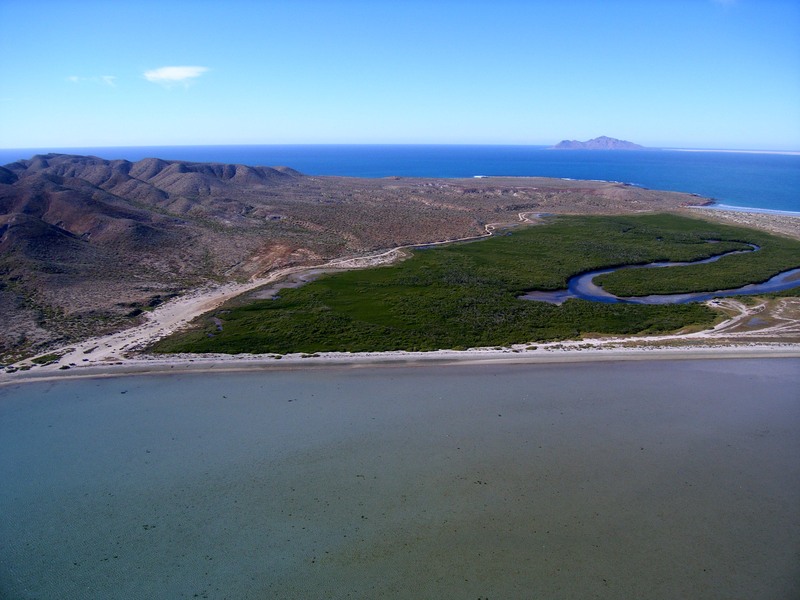 Tour the amazing azure islands of Loreto Bay National Park, be inspired by the grandeur of Mision San Javier, and take a day trip to Magdalena Bay’s Puerto Adolfo Lopez Mateos for a day of whale watching and wandering the dunes of the barrier islands. East Cape: Fill up on organic goodies and beautiful arts and crafts at the San Jose del Cabo Organic Market and then head out east and discover miles of empty white-sand beaches. Explore the coral reef and schools of fish at Cabo Pulmo National Park, one of North America’s best dive spots. If you’re lucky you’ll catch an early season south swell, but during the winter the East Cape is tranquility and heaven. Be sure to catch the sunset over cocktails and dinner at the iconic Crossroads Country Club at Vinorama, where a boutique hotel will open soon. 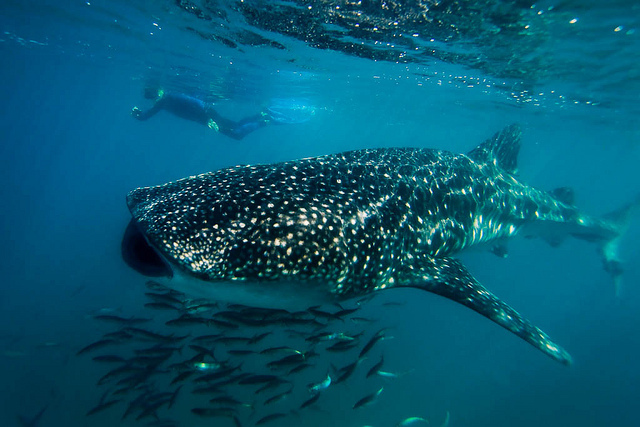 Whale shark on the East Cape. Photo courtesy of Ralph Lee Hopkins. 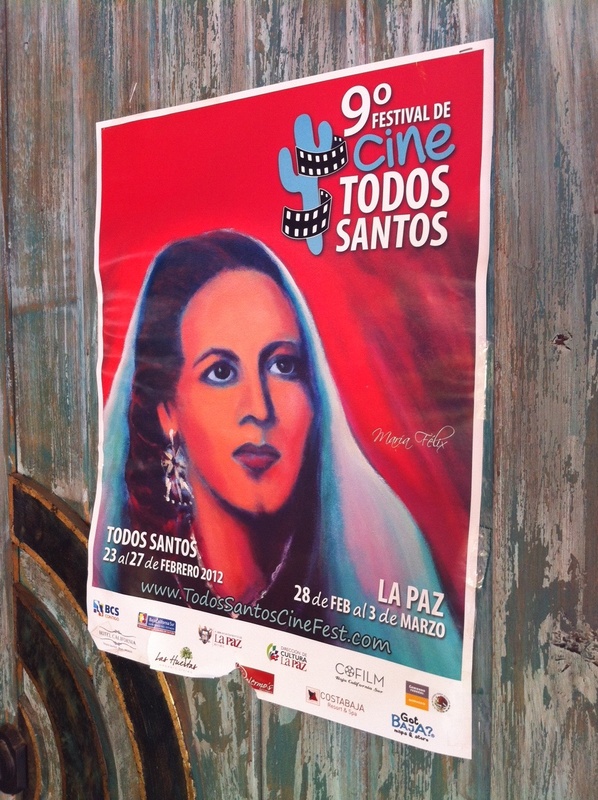 Todos Santos: Officially the hottest, hippest, and coolest little resort town in Baja. Todos Santos is an old school Baja town remade as a trendy little village with great hotels, excellent food and a laid back vibe. My wife Emily and I spent one of the best years of our life living in Todos Santos back in the mid 1990s, so I love to visit and hang out with friends, surf pristine warm-water waves and eat tasty, healthy food. So what are you waiting for? Baja is better than ever. Explore it now while the going is good! Why hasn’t the ‘Lord of the Winds’, an annual wind- and kite surf competition in January been mentioned?